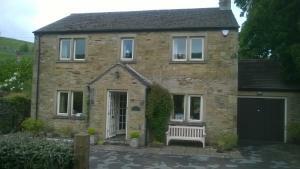 Victoria Cottage is a holiday home with a garden, located in Kettlewell. 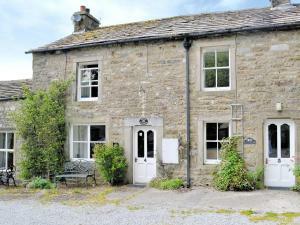 The property features views of the garden and is 38 km from Harrogate. The k.. 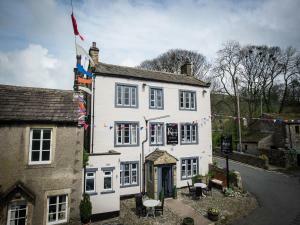 Located in Kettlewell in the North Yorkshire Region, this holiday home is 38 km from Harrogate. The unit is 50 km from Kendal. The kitchen features a.. 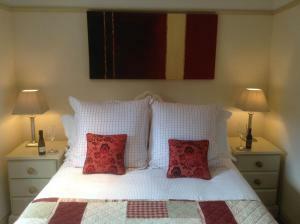 Located 38 km from Harrogate, Inglenook Cottage offers accommodation in Kettlewell. The unit is 50 km from Kendal. The kitchen is fitted with a dishw.. 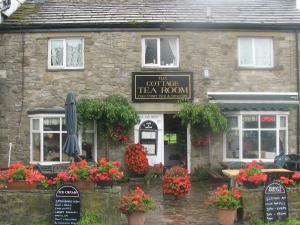 Prospect Cottage offers pet-friendly accommodation in Kettlewell, 38 km from Harrogate and 50 km from Kendal. 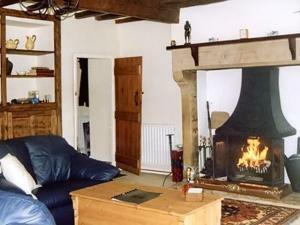 The property is 44 km from Bradford and ..
Riverdale is a holiday home situated in Kettlewell, 38 km from Harrogate. 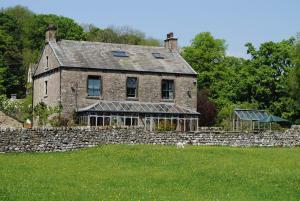 The property boasts views of the garden and is 49 km from Kendal. The kitch.. 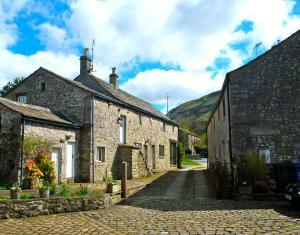 Situated in Kettlewell, this holiday home features free WiFi. The unit is 47 km from Leeds. The kitchen has an oven. A TV and DVD player are availabl.. Situated in Conistone in the North Yorkshire Region, this detached holiday home is 46 km from Leeds. Guests benefit from patio and a barbecue. 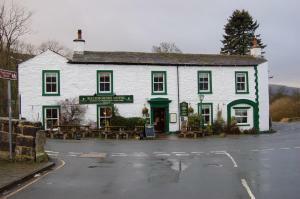 Free pr..
Buckden was featured recently in ITV’s “The Dales” series. We do hope you didn't miss the opportunity to view the stunning scenery surrounding ..